Spend some time in San Juan del Sur and get a feel for the laid back Nicaraguan lifestyle. Discover Rentals can help you rent a beautiful home by the beach while you take some time looking for your own home or lot that is perfect for you. You can ponder your options pool side or while watching the sunset on the Pacific Ocean. 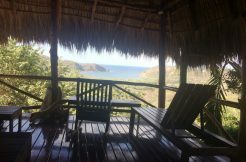 Here, in San Juan del Sur, you can pack your days with activities without digging too deep into the wallet. At half the cost found in resort towns, your family will love a vacation filled with surfing, sailing, zip-lining, horseback riding, and beach lounging. Spend a vacation here and take a look around so you can return to your own vacation home in paradise. 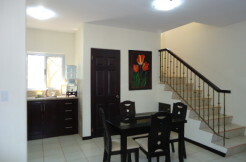 There’s a wide range of styles and amenities in rental homes here in San Juan del Sur. But don’t let that scare you off, there’s still room for more. Each year, tourism in Nicaragua is increasing, and in San Juan del Sur, it’s booming. Discover Rentals has many homes to choose from and specializes in Property Management. So when you do find or build your dream vacation home, you can leave it in good hands and let it bring you rental income while you’re not here. 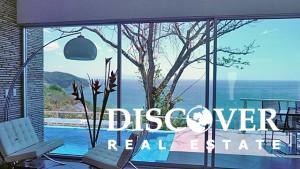 Discover Rentals also has long term rentals so you can stick around while you build and design your perfect place. Contact Discover Rentals to get started on an introduction to our wonderful town. We’re sure you’ll love it so much that you’ll decide to come back and purchase your own getaway so you can spend as much time here as you like, and have a nice rental income while you’re not here. Click here to view a list of available short and long term rentals. $159,000 Reduced from $174,900 | Owner Financing Available!